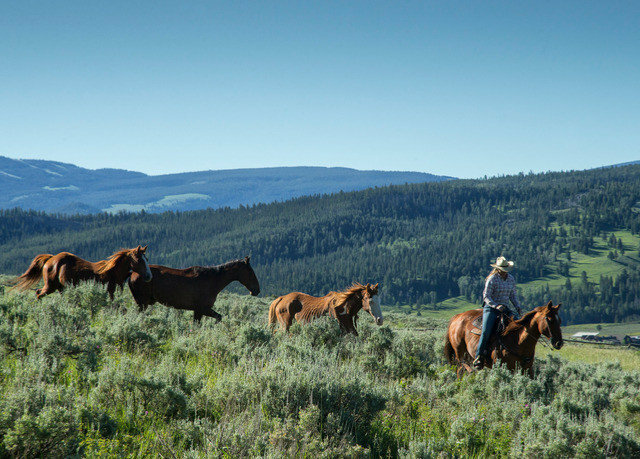 Authentic Lone Mountain Ranch holds a TripAdvisor Certificate of Excellence and membership in Top50Ranches.com, The Dude Ranchers’ Association and National Geographic’s Unique Lodges of the World for its superior level of comfort and hospitality. 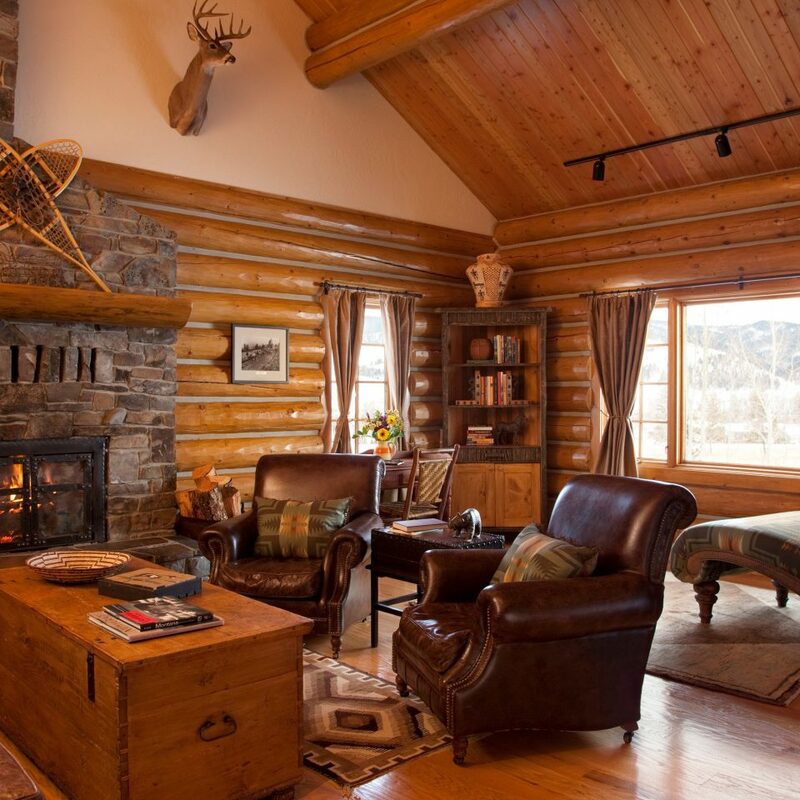 Feast on Montana trout or farm-to-table butternut-squash-and-apple soup, paired with craft cocktails, at the seasonal restaurant or saloon, and receive a massage in a soothing wellness center, after an equally relaxing painting or yoga session. 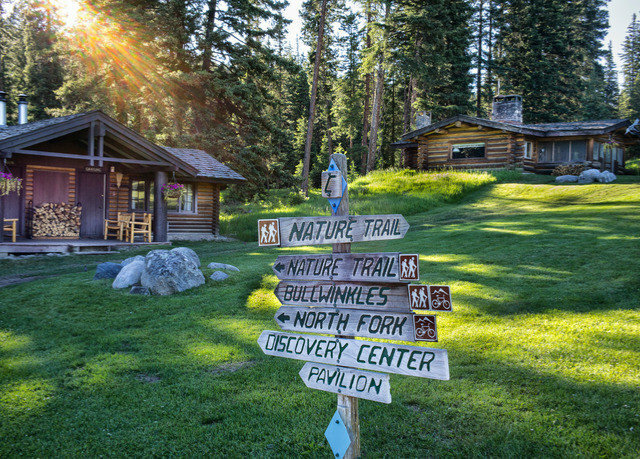 What really sets this century-old rustic retreat apart is the sheer breadth of exhilarating outdoor activities you can enjoy upon its expansive grounds. 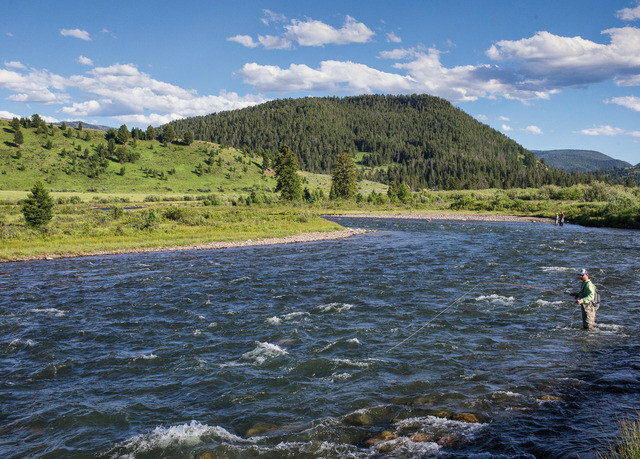 You might mountain bike, embarking on a horseback rise, or experience Orvis-certified fly fishing in the Gallatin and Madison Rivers. 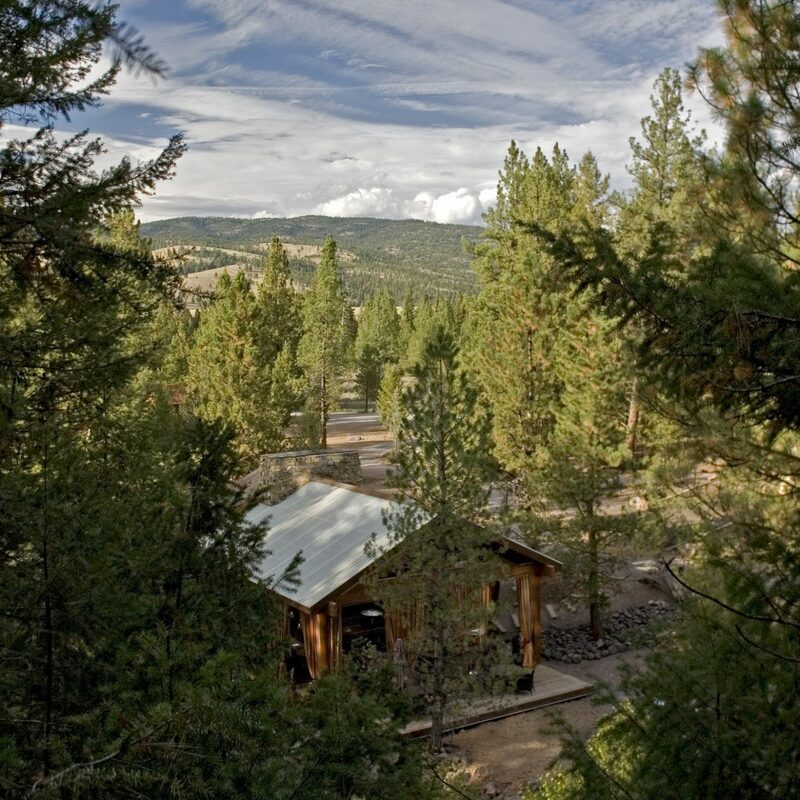 And of course, there’s just as much to do off the grounds, with Big Sky Resort just 10 minutes away and Yellowstone National Park not much farther in the other direction. 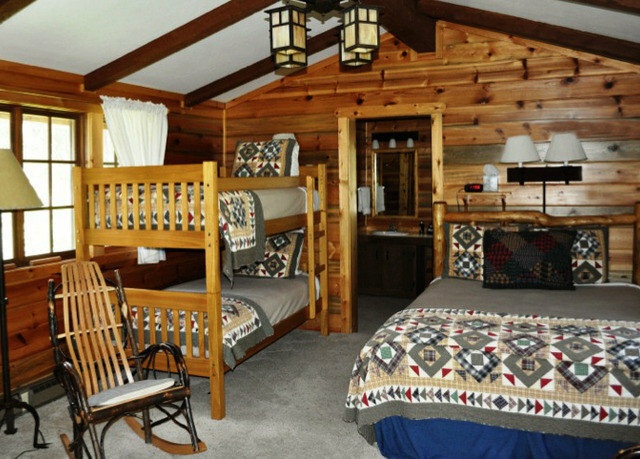 You’ll have no trouble getting all tired out for yet another wonderful hotel amenity: your lovely, individually decorated cabin of one or more bedrooms. 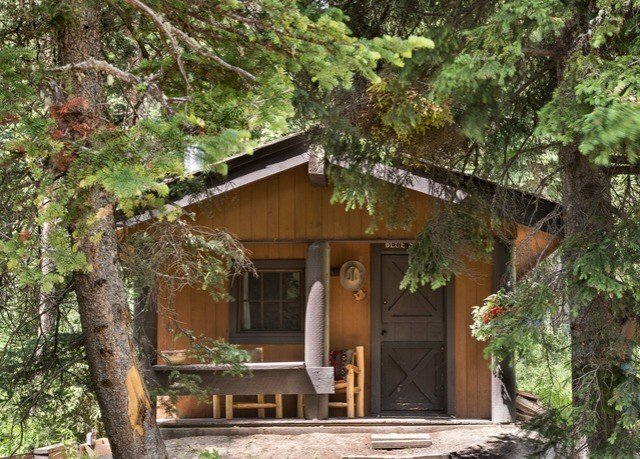 Rest up in a charming, rustic cabin, holding one or more bedrooms. 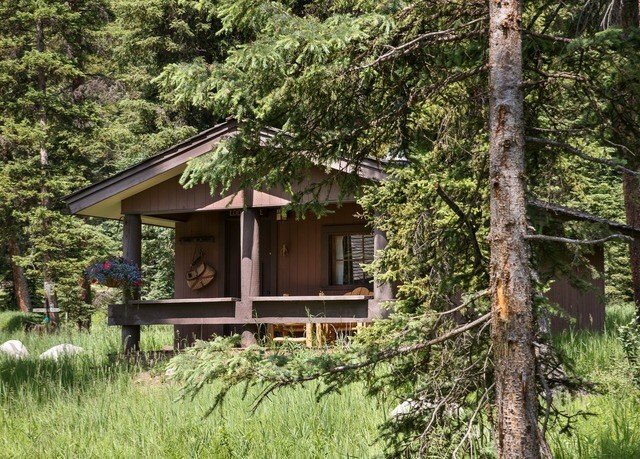 Each of these accommodations boasts its own individual theme and décor, generally inspired by the local plant life and wildlife.Blue Spruce and Lodgepole cabins both feature one bedroom and one bathroom, while the Shooting Star cabin has two bedrooms and two bathrooms. Your cabin will be assigned at check-in and is subject to availability. 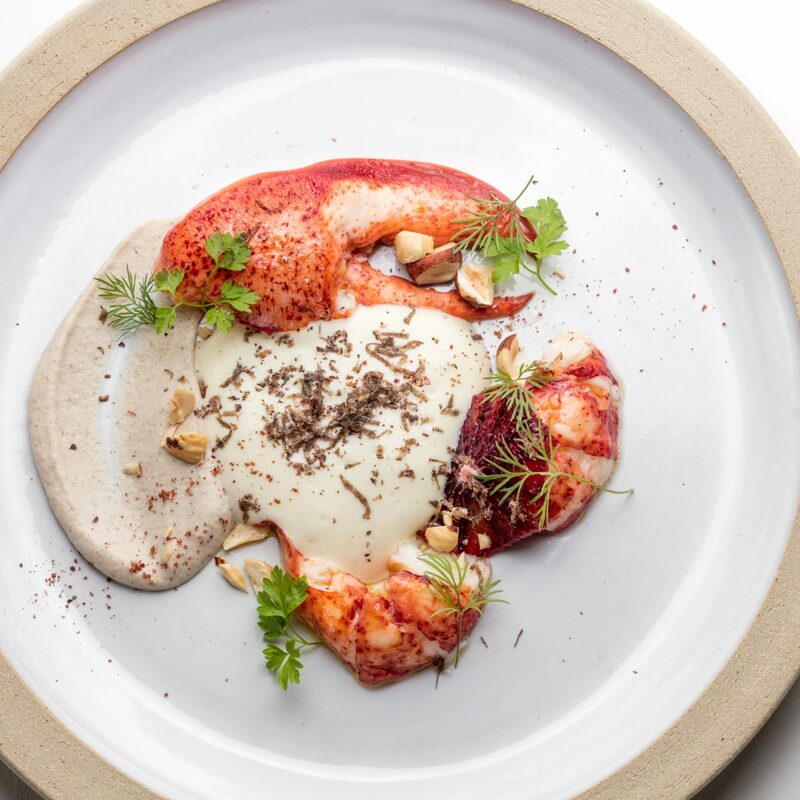 Fill up on Chef Eric Gruber’s delicious farm-to-table fare at seasonal Horn & Cantle restaurant. This spot, which will reopen for the summer on June 4, 2017, occupies a lively and inviting dining room that also houses a bar for craft cocktails. Alternatively, hit The Saloon, which will reopen on May 17, for more casual eats and treats: Fondue with local goat cheese, chicken wings and drinks like the Huckleberry Fizz are a few. 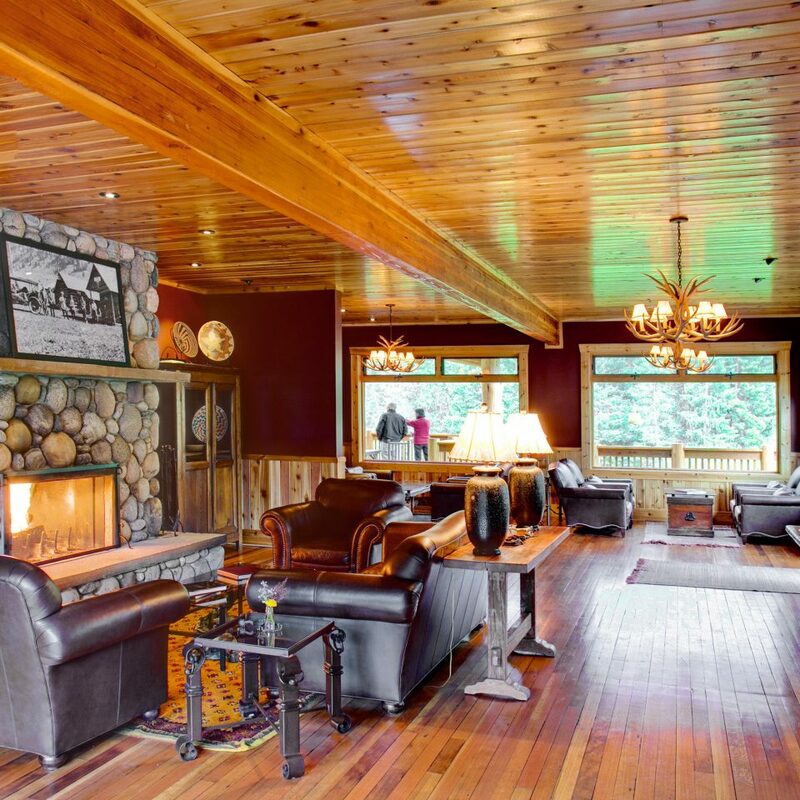 Head to the original B-K Lodge to unwind and decompress for a bit. 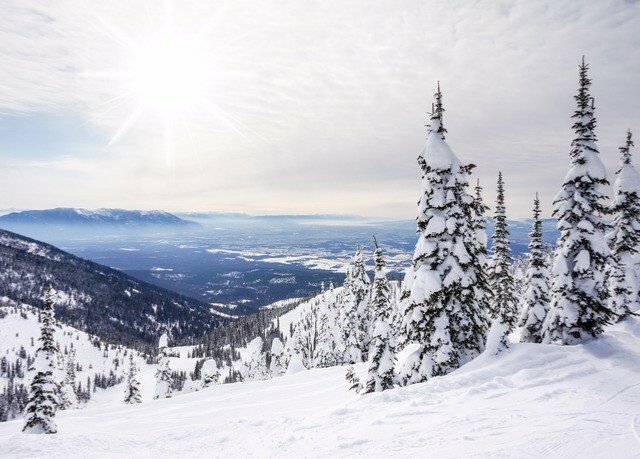 Acclimate to the high altitudes with Vinyasa yoga, or sign up for a Russian, Thai, Swedish, acupressure, shiatsu or sports massage. Finish off your wellness retreat with a luxurious hot-stone treatment. 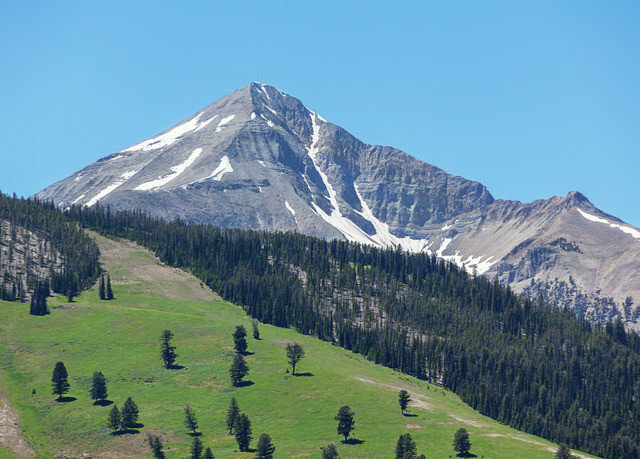 There’s no shortage of ways to experience the glorious Montana outdoors at this member of Top50Ranches.com and The Dude Ranchers’ Association, especially with Big Sky Resort’s mountain just 10 minutes away. 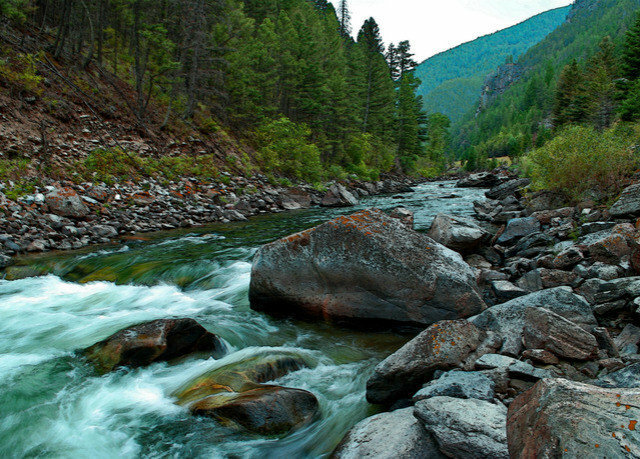 Come summer, whitewater raft, mountain bike, fly fish (the program is Orvis certified) or hike. 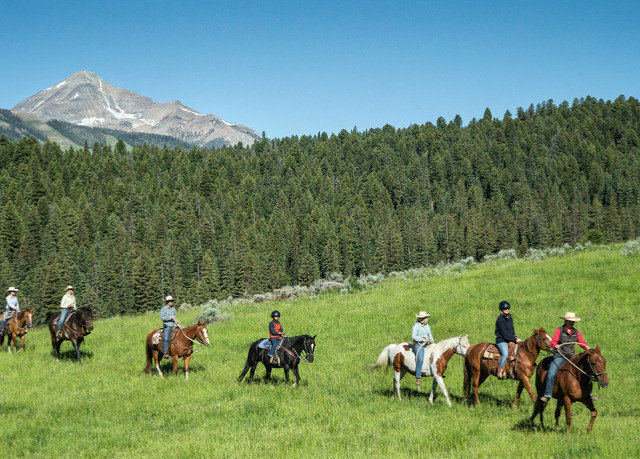 Also be sure to horseback ride, as the ranch has kept horses for more than a century. 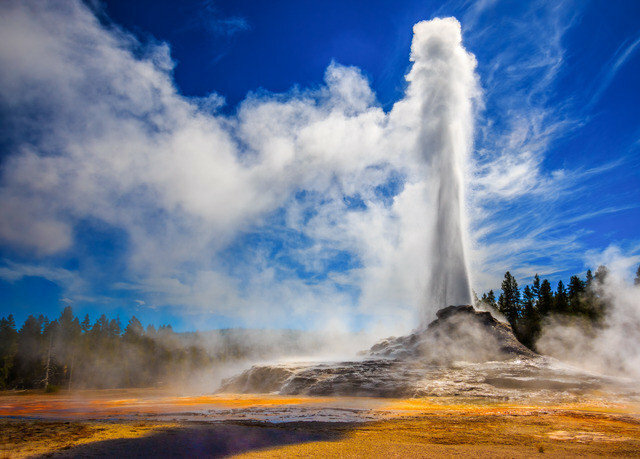 Yellowstone is just 18 miles away, with majestic wildlife and breathtaking scenery to discover, as well as a fascinating history. I always check this site prior to any of my hotel stays. I had booked this "hotel" this past August as a pit stop from Yellowstone to Glacier. It is listed as a hotel on this site when it is absolutely not. They are an all inclusive resort where you have to buy different packages to use all of their facilities. 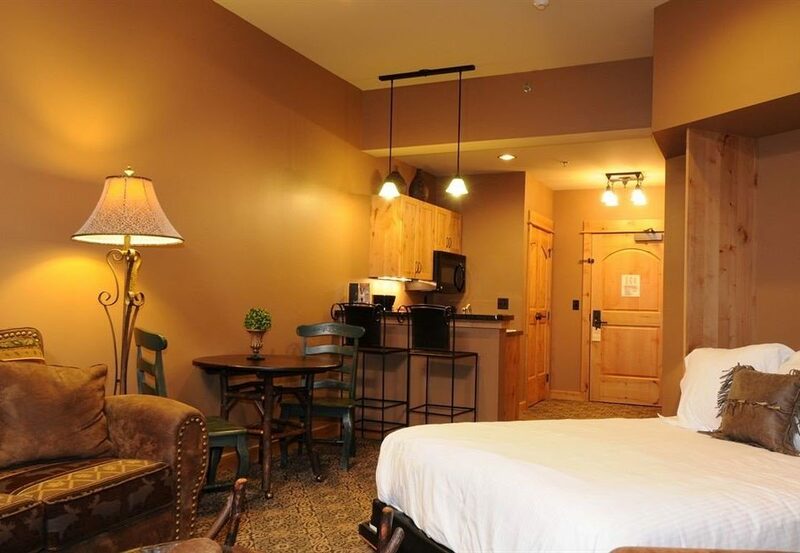 This listing is very misleading and this property should not be listed as a hotel. The grounds are gorgeous and our stay was great, but misleading your customers is never a good business practice. 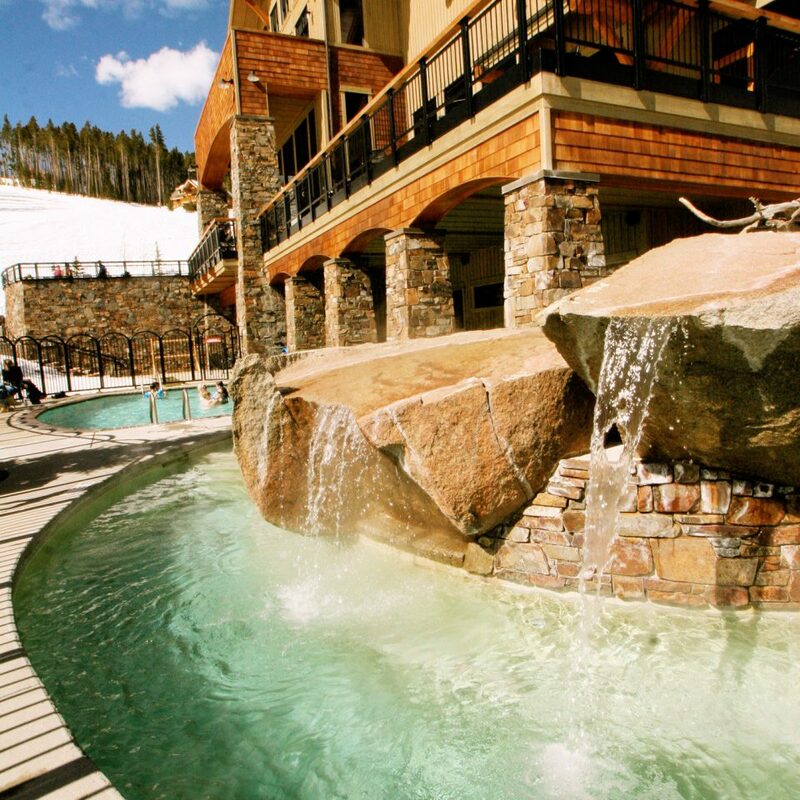 After some deliberation (mostly over cost) we booked a 4 day Winter Discovery package at Lone Mountain Ranch. Having never done a vacation in snow, and living in Texas, we thought it best to not have to rent a car once we got there. Using their transportation worked great, and we are glad we did it. The ranch was exactly what I expected, and wanted. We had a cabin with lots of beautiful snow around it. The food was very good, and well above any all-inclusive food we have had in the past. The room was as expected. Nice, but not over the top with amenities (no phone or TV). The highlights of the trip were the food, the sleigh ride to dinner (do not miss doing this), the Nordic ski lesson, and the dog sledding (it is off property, and worth every penny). My only "needs improvement" would be how thin the wall was between us and the people on the other side of the cabin. We could hear every single thing they did and said. 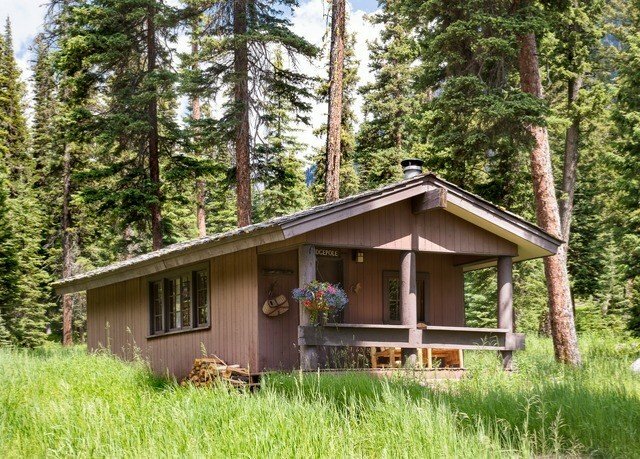 If you are someone who likes privacy, I would suggest getting a stand alone cabin. Otherwise super great trip, lovely property, and helpful staff. 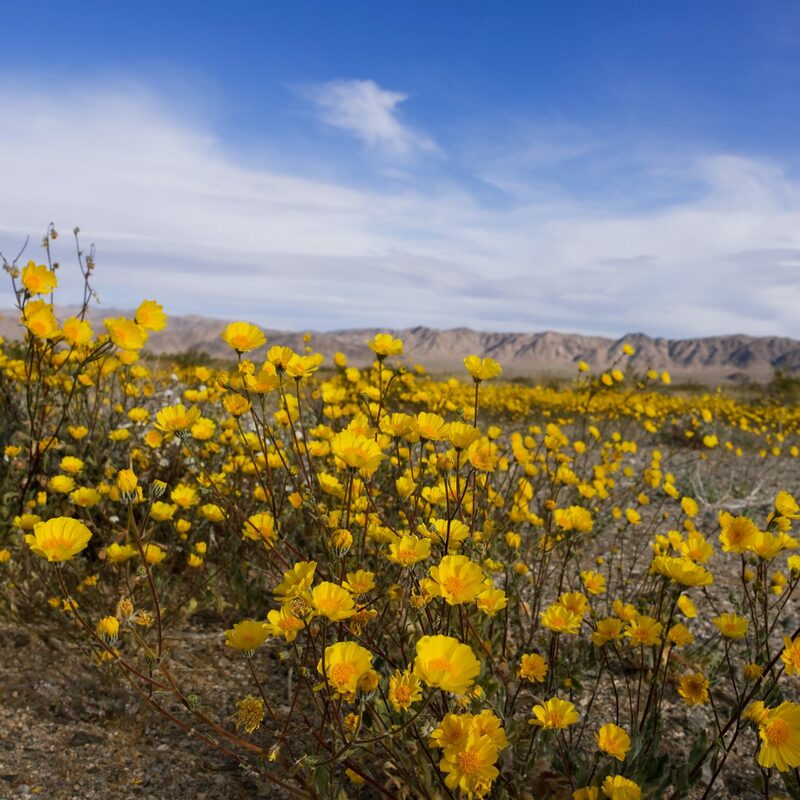 We visited Lone Mountain in the summer of 2017 and we decided to come back in the winter to experience the Winter Discovery Package. As I don't care to down hill ski and my family does, this was the perfect location for those needing a break from the skiing. I chose to XC ski and snow shoe right out our cabin door. The food was amazing as well. Another reason we knew it was a good choice to come back. They packed boxed lunches for those going up the mountain which was a lifesaver from waiting in long lines. 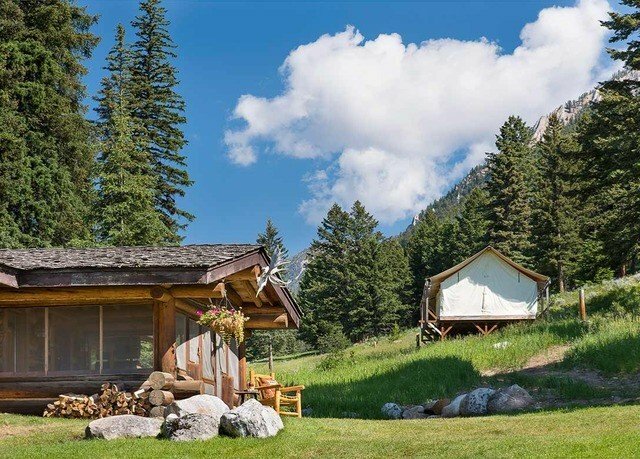 They took care of everything from ski rentals right to the ranch to transportation. 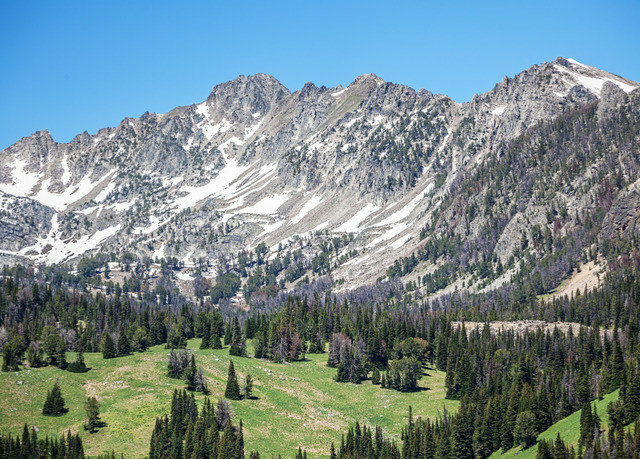 We also booked the all day Yellowstone Nordic backcountry trip. A guided adventure on some of the backcountry trails. You can choose to XC or snow shoe on this trip. We actually did both since my daughter had never been on XC skis before. The weather was amazing, the service even better. One of our favorite places. 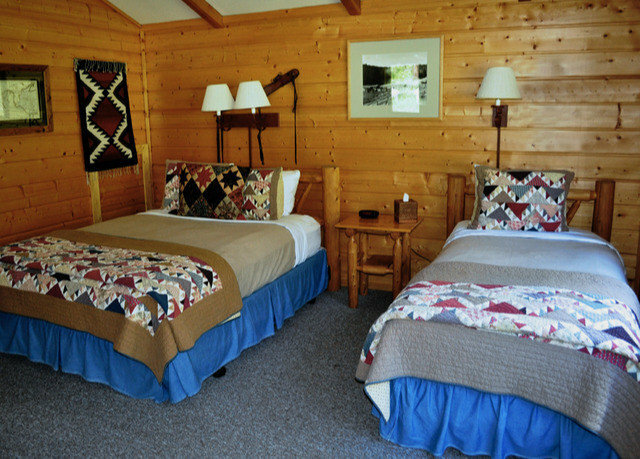 We have still never seen a renovated cabin as we stayed in Hilltop again since we booked late and that was the last available. These accomodations are "rustic" but would not change it for a thing. We also took advantage of the sleigh ride dinner. Something anyone can make reservations for but included in our Discovery package. Definitely worth it and a great experience and food.